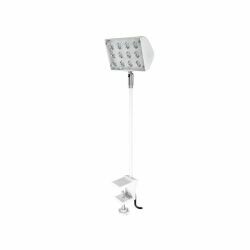 Flood even the darkest night with light as bright as the day with the Eurolite KKL-12 LED floodlight. 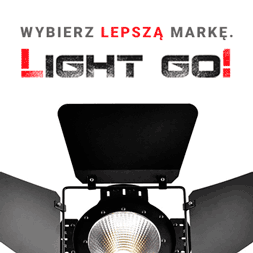 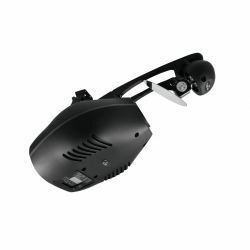 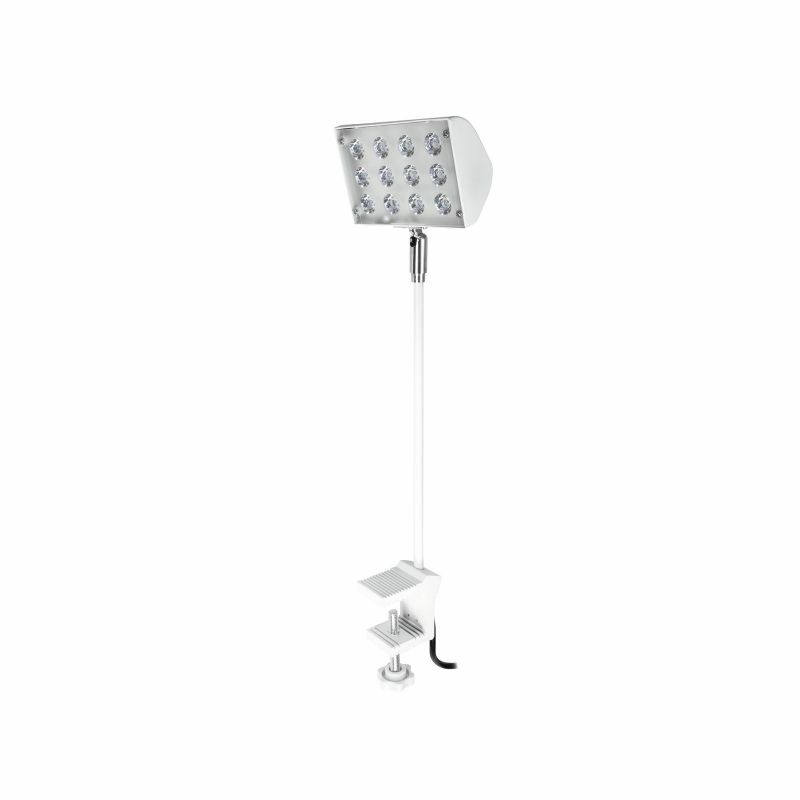 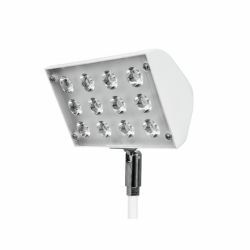 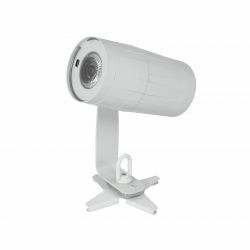 The light-intensive lamp illuminates trade fair booths, shop windows, workshops and even weatherproof outdoor areas. 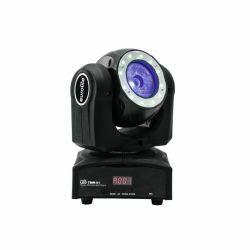 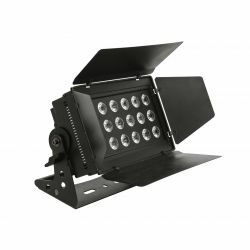 The unique design of the KKL-12 turns any area you wish into a sea of light. 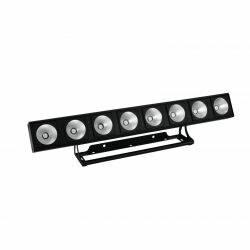 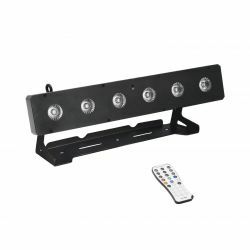 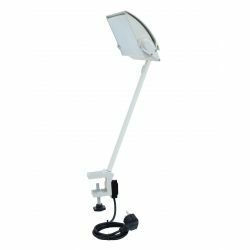 Delivery of the Eurolite LED floodlight will, of course, happen right to your doorstep with power cable and plug included. 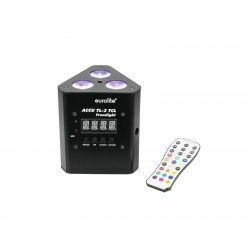 Simply mount the device to any area you want and start using it. 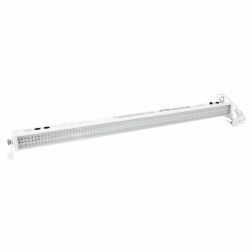 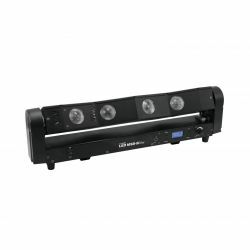 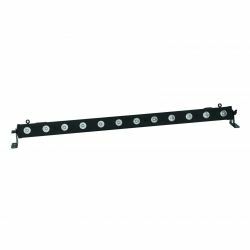 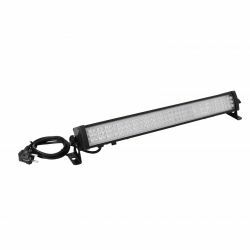 This is also ideal for smaller crafting rooms which require lots of light for your hobby! 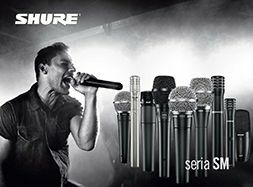 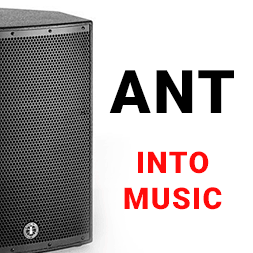 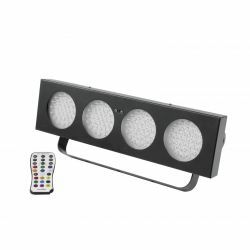 You can purchase the KKL-12 in three simple casing colors: black, white and silver. 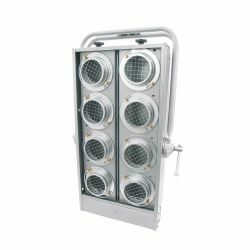 If you are looking for a solution to deliver almost daylight into even the darkest areas, this LED floodlight by Eurolite is the ideal choice! 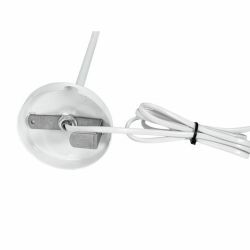 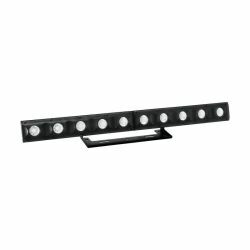 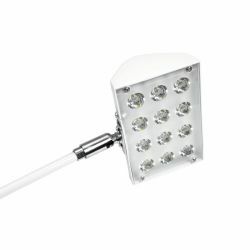 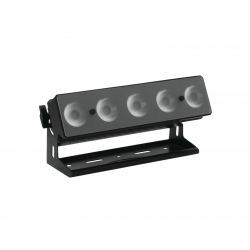 Perfect as wall lighting for shop windows, booth lighting at trade exhibitions, etc.